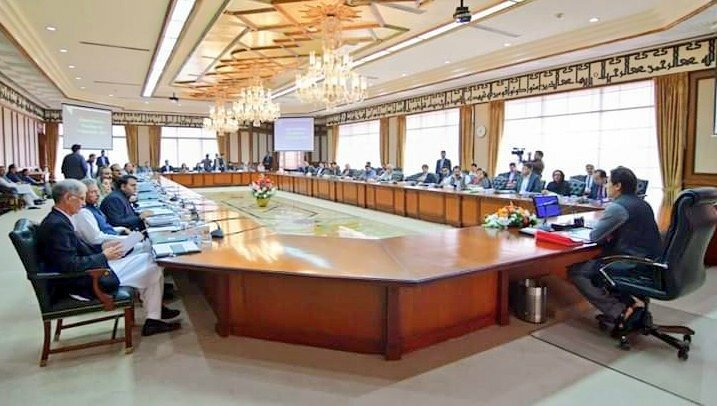 ISLAMABAD: An International Monetary Fund (IMF) bailout package remains the only viable option for Pakistan to arrest deterioration in macroeconomic situation and restore shattering confidence of markets, Pakistan’s negotiating team informed Prime Minister Imran Khan on Thursday. Khan was chairing a meeting on the IMF programme, which was attended by Finance Minister Asad Umar, the State Bank of Pakistan (SBP) Governor Tariq Bajwa and Adviser to PM Dr Ishrat Husain. The briefing took place on the day when the SBP announced that official foreign currency reserves have dropped to nearly four years low of just $8.4 billion. Last time, on November 21, 2014, the country’s reserves had slid to $8.5 billion. A Pakistani team that held negotiations with the IMF from September 27 to October 4, briefed the PM about the outcomes of the talks, said sources in the Finance Ministry. The PM was said to be told that in order to restore confidence of the market the IMF was the only option. The premier was also told that no major and continued financial relief was in sight from the friendly countries. 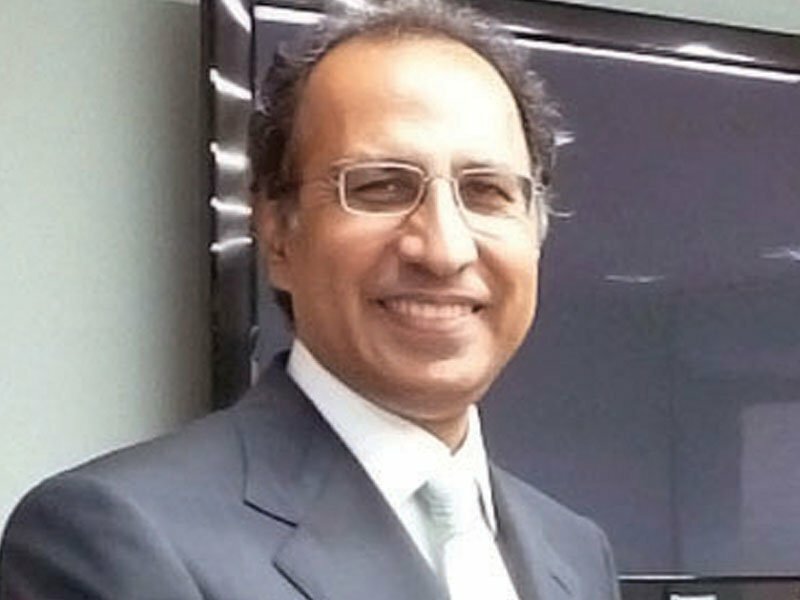 On its part, the IMF has also reached to a conclusion that fund was the last viable option for Pakistan, as the Pakistani authorities could not share a concrete plan that could ensure smooth flow of dollars to meet international debt obligations, said sources in an international financial institution. Pakistan is in search of at least additional $11 billion in next nine months to repay its old debts and finance the imports. The IMF team was led by its Washington-based mission chief Harald Finger. The Pakistani side was represented by officials from the SBP and the Ministry of Finance. The PM did not immediately take a decision on putting a formal bailout request to the IMF. 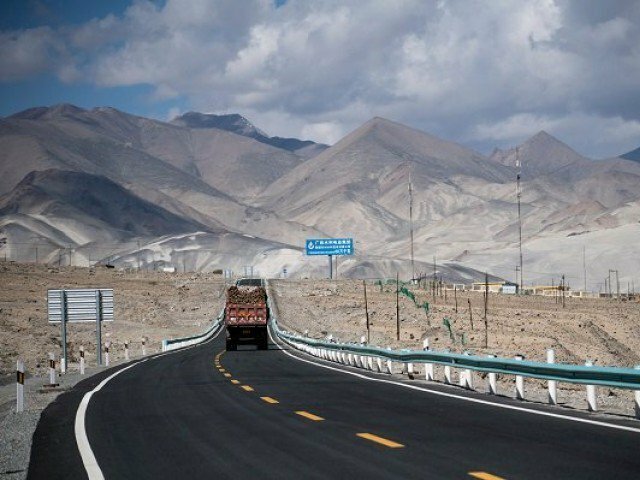 Sources said the PM is still hopeful that Saudi Arabia and China will temporary bailout Pakistan but claimed that recent developments in connection with the China-Pakistan Economic Corridor (CPEC) have made both Beijing and Riyadh uncomfortable. Imran Khan will share his mind on the IMF package in the next few days, a senior government functionary told The Express Tribune on condition of anonymity. One of the reasons for pending a decision is the IMF’s harsh condition that Pakistan should adopt a free float exchange rate regime rather than the existing managed exchange rate. Under the managed exchange rate regime, the SBP is still pumping its already sacred foreign exchange reserves in market. The sources said this is also one of the reasons behind $627million reduction in the reserves in just one week that ended on Sep 28, reducing the gross official reserves to just $8.4 billion. They said the IMF projected a fair value of rupee above Rs145 to a dollar as against the current rate of Rs125 to a dollar. The sources said the second tough condition of the IMF is to increase the interest rates at least minimum 2.5% to 4%. At present, the key interest rate is 8.5%, which the IMF wants to see in the range of 11% to 12.5% to contain inflation and narrow down current account deficit. During the concluding session, Asad Umar told the IMF that Pakistan will have to see whether the government can raise 4% interest rates. The minister also said the government would also have to review whether it can implement a free float exchange rate regime. Neither the finance minister nor the spokesman of the Ministry of Finance responded to the requests for comments. The sources said Asad Umar told the IMF team that Pakistan wanted to follow a structural reforms programme that could ensure sustained economic growth. The IMF’s other conditions are enactment of the Public Finance Management law and a clear roadmap for implementation of Financial Acton Task Force (FATF) plan. The IMF also wants that Pakistan should lower the flow of the circular debt from over Rs625 billion to around Rs350 billion. The IMF’s assessment is that if Pakistan did not immediately pick its option to handle the crisis, the balance of payments position would further worsen. The sources said in case Pakistan did not opt for an IMF package, some of the projected loans from the World Bank and the Asian Development Bank would not materialize. This would expand the financing gap beyond $12 billion. The IMF has termed recent fiscal and monetary adjustments by Pakistan inadequate. 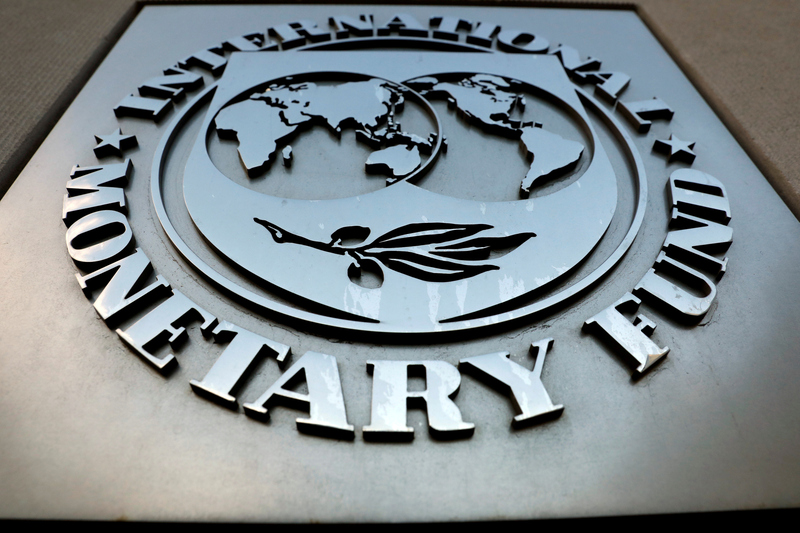 The IMF assessed that the budget deficit may widen to over 5.5% of the gross domestic product (GDP) or Rs2.1 trillion, even after the additional revenue measures introduced through a mini-budget. I will urge Prime Minister Imran Khan to take viable steps for reviving the economy of Pakistan.If IMF is the only option than kindly have a win-win situation terms and conditions settled with IMF. Try to dictate out terms and conditions. Kindly tell them Pakistan’s coming 20-30 years plan of growth and have a substantial deal. I can not believe a Muslim country is saying borrowing money on interest is the only viable option. All of the politicians past and present talk about Iqbal’s vision, but I do not think they understand what Iqbal’s vision was. It certainly was not a country which defy fundamental Islamic law against Ribah.